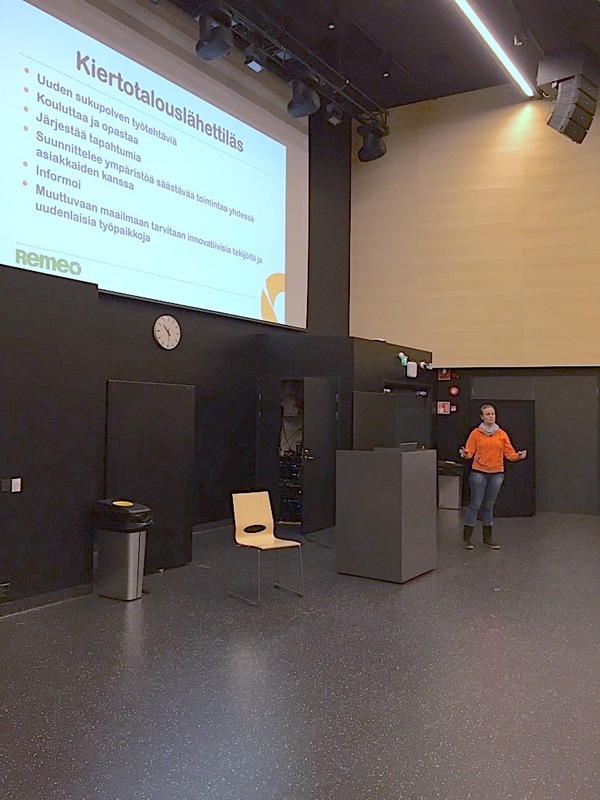 Perinteinen NorssiRock räjäytti jälleen kesätunnelman vauhtiin! 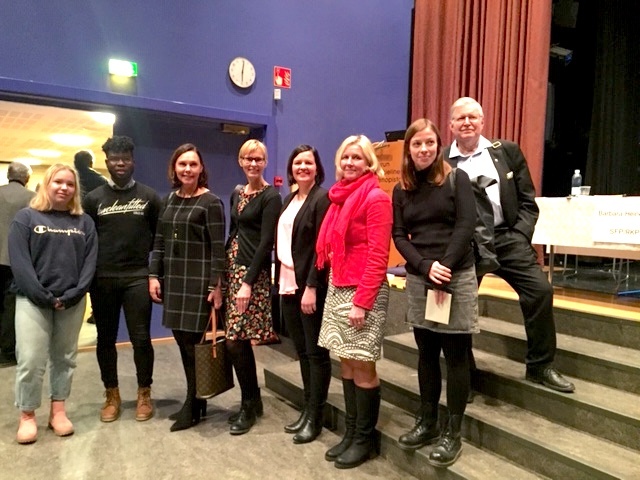 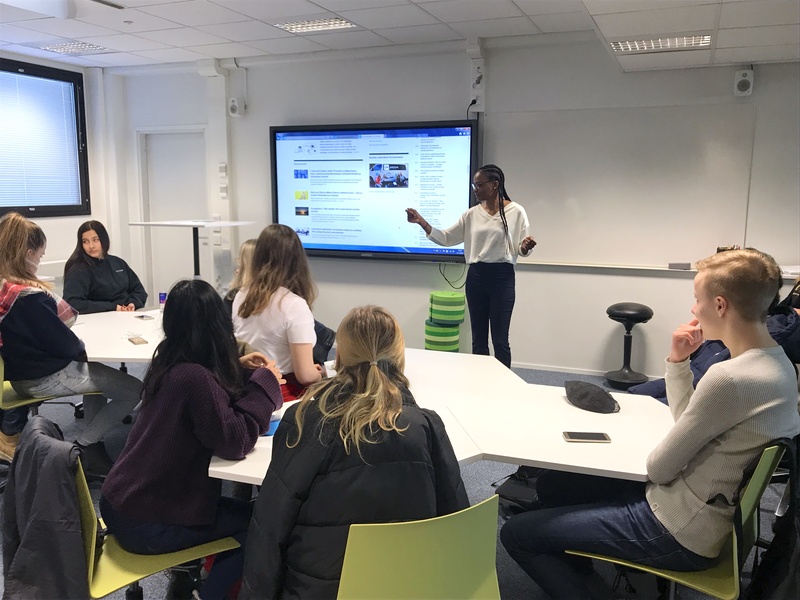 Representatives from YLE (Finnish Broadcasting Company) taught IB students the essentials of planning and pitching a news story. 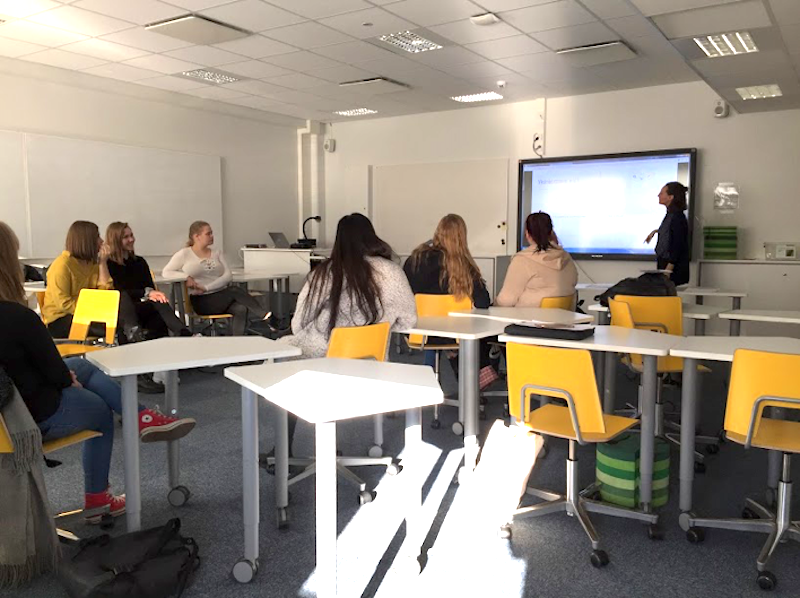 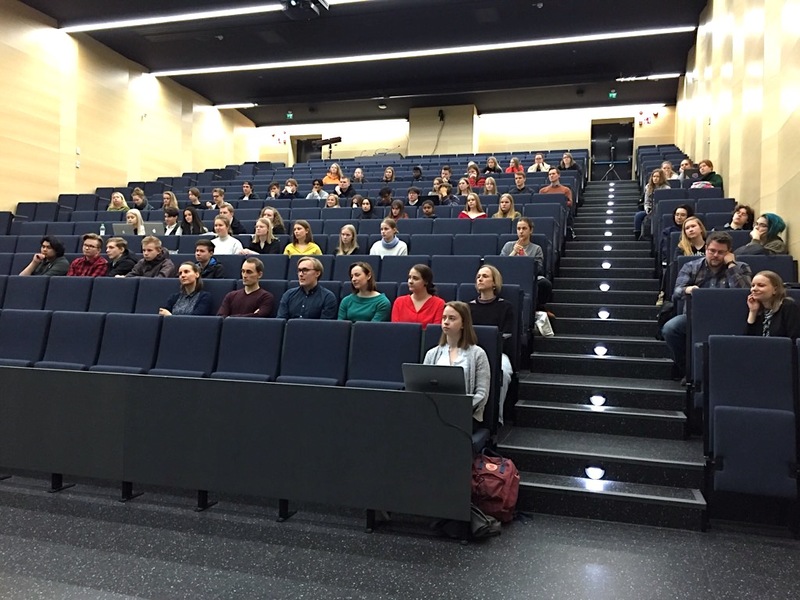 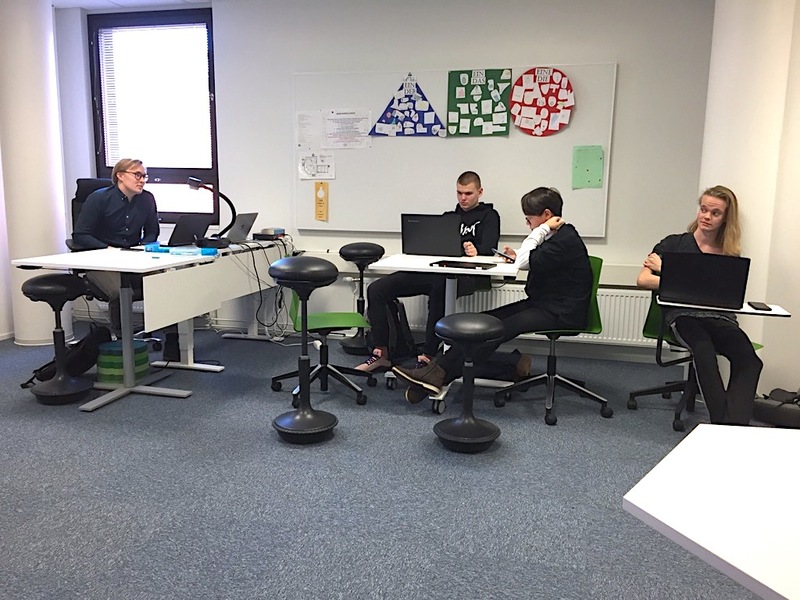 One of the student teams will be selected to do a real-life news pitch at YLE on News Class Day in April.